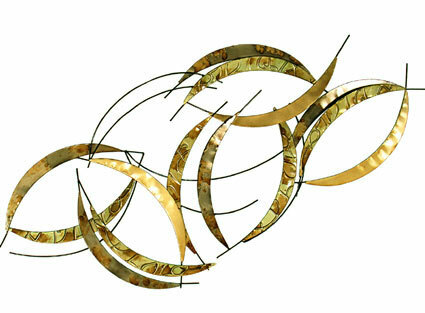 ICONIC SYDNEY STATEMENT WALL WALLPAPER MURAL - 10FT x 7.6FT!! Home Interiors | STATEMENT WALL ART | EXTRA LARGE STATEMENT WALLPAPERS | ICONIC SYDNEY STATEMENT WALL WALLPAPER MURAL - 10FT x 7.6FT!! 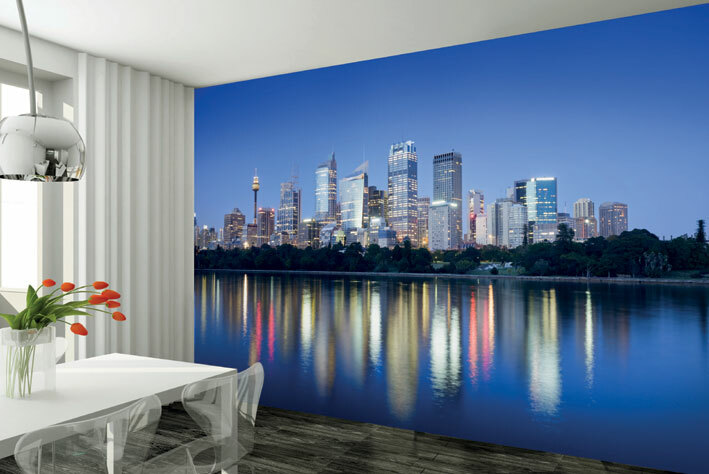 Transform any room with this eye catching wallpaper mural of Sydney. This is a high quality wall mural, made using durable wallpaper with easy to follow hanging instructions included in the box.